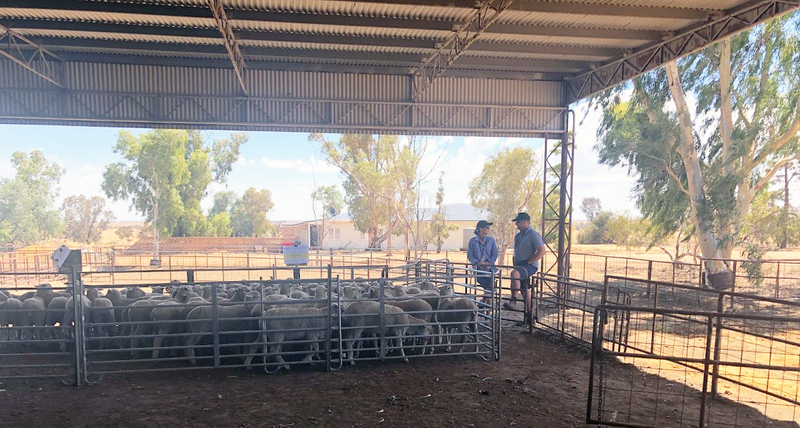 Wheatbelt NRM is currently initiating a project that will work with mixed farmers in the region to develop a holistic approach to summer feed options, with the aim to increase ground cover and reduce the summer feed gap. We are seeking the assistance of an experienced professional to provide technical assistance and advice on the project. Knowledge and experience in the livestock industry with an understanding of summer grazing options, livestock nutrition, and economic and market drivers is required. Respondents will be asked to provide an hourly rate plus any anticipated expenses. The consultant will provide specialist advice to Wheatbelt NRM and assist specifically with the selection of other specialised contractors and participation in a Technical Advisory Group reviewing demonstration sites and engagement strategies. For further information and a copy of the consultancy requirements please contact Bonny Dunlop-Heague on 08 9670 3132, mobile 0477 885 514 or email bdunlop@wheatbeltnrm.org.au.